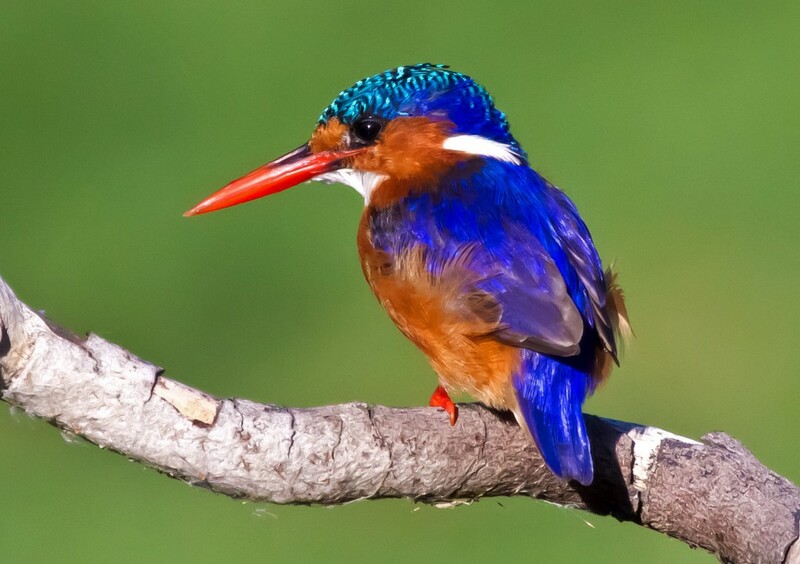 Living Waters Resort is a birdwatchers paradise. 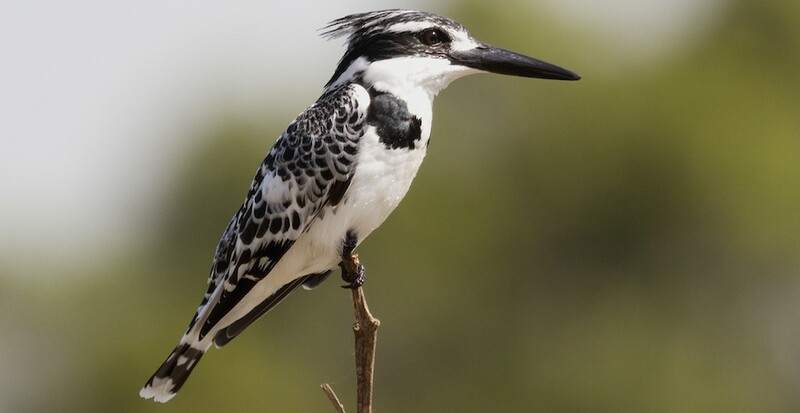 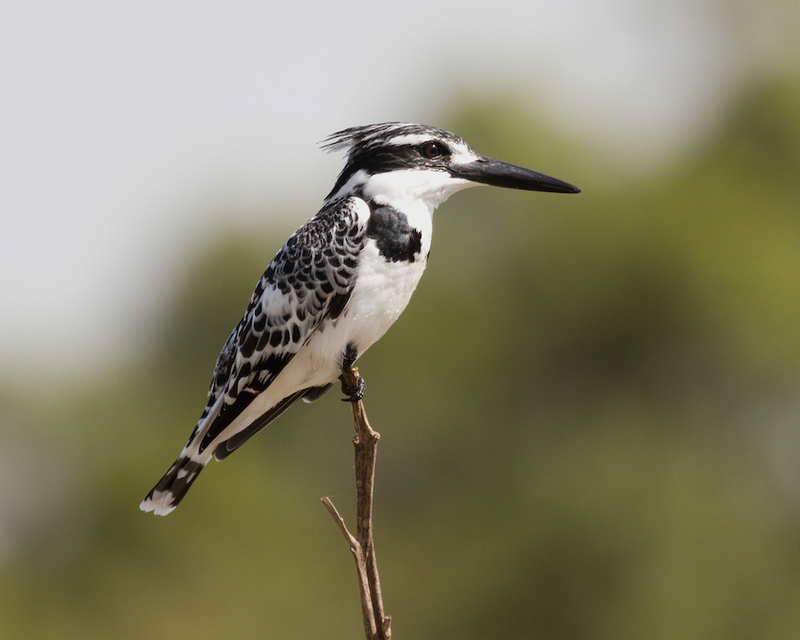 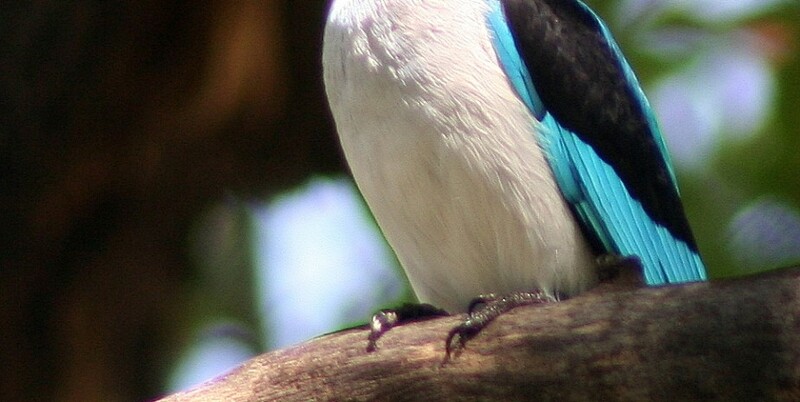 Along the banks of the river you can see Pied Kingfishers, Malachite King Fisher, Egrets, Comorants and much more. 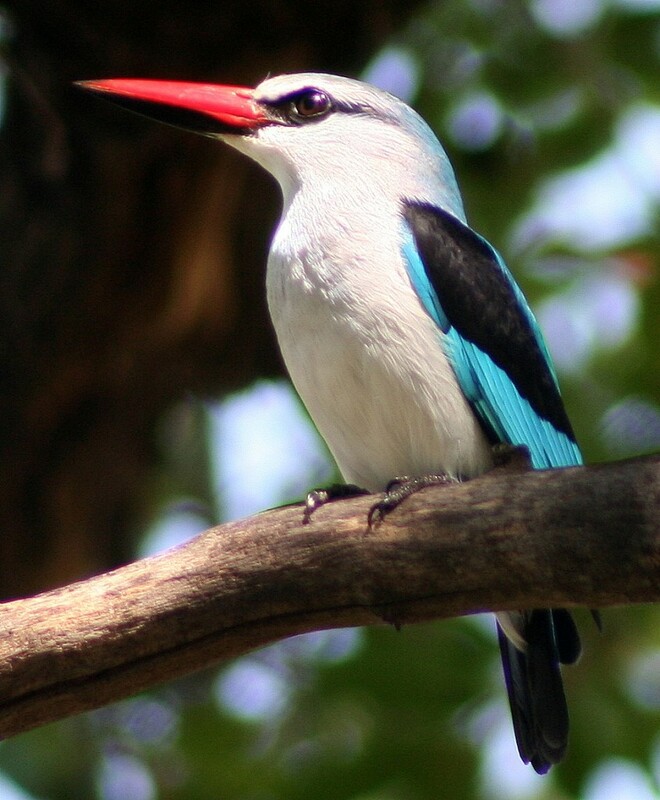 The fish eagle, king of the birds soars high above the horizon, easily identified by its characteristic call. 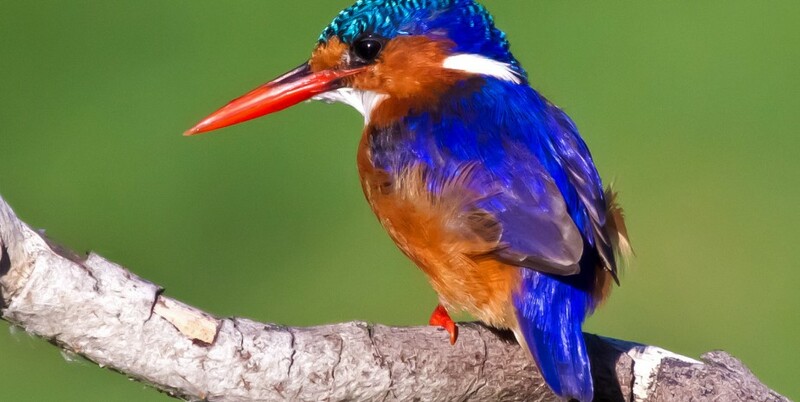 Come and watch birds of all shapes and sizes.